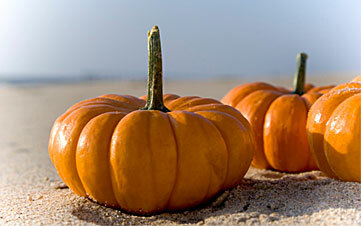 There are 16 blog entries for November 2012. Friday, November 30th, 2012 at 11:25am. 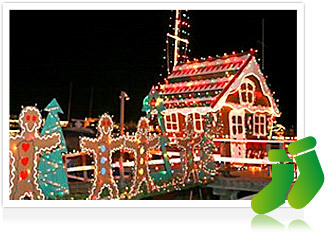 The 2012 Palm Beach Holiday Boat Parade kicks off the holiday season this Saturday, December 1, 2012 at 6:00p.m with a traveling fireworks display up the Intracoastal Waterway. The parade will travel 10 miles, from North Palm Beach, south of the North Palm Beach Marina, to the Jupiter Lighthouse, via the Intracoastal Waterway. The parade begins at 6:00 pm and arrives in Jupiter approximately around 8:00 pm. The parade benefits U.S. Marines “Toys for Tots” and last year collected more than 18,000 toys for needy children in Palm Beach County. Friday, November 30th, 2012 at 9:02am. Groundbreaking research, innovative technologies and the preservation of vision will be at the forefront of “A Night for Sight,” the signature fundraising event for the Schepens Eye Research Institute / Massachusetts Eye and Ear. 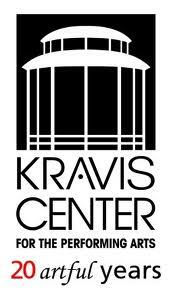 The Nov. 30 gala will take place at The Breakers in Palm Beach, and an invitation-only reception preceded it Nov. 29. 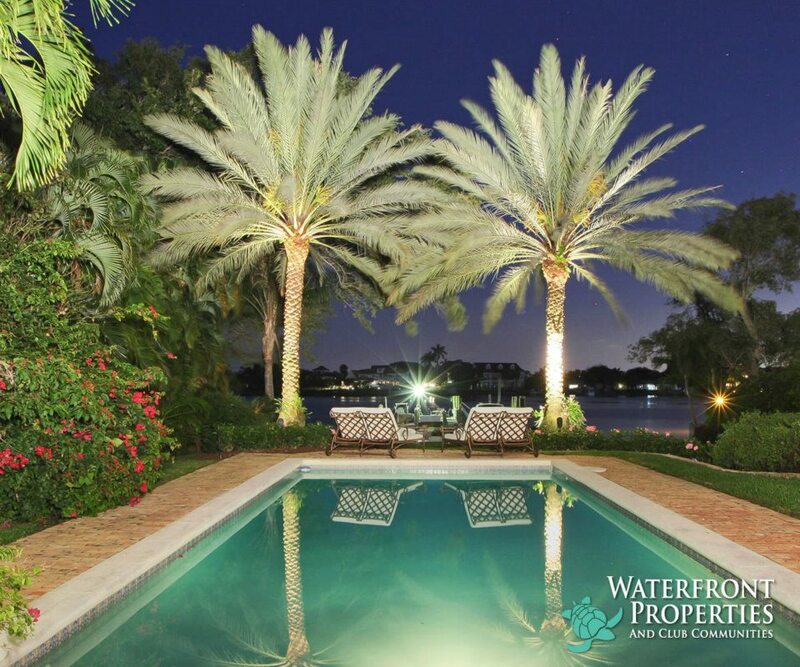 Waterfront Properties and Club Communities is a supporter of both charitable endeavors. Attending the Nov. 29 reception were David Abernathy, the company’s business manager, and sales specialists Michael Bellemeur, Natalya Daley and Dean Stokes. Joining Abernathy, Bellemeur, and Stokes at the Nov. 30 gala will be buyer’s agent Courtney Olander. Thursday, November 29th, 2012 at 1:24pm. Horseracing has various forms, of which thoroughbred racing is the most popular and has been termed as “The Sport of Kings”. This has always been popular with the aristocrats and royalty of British society, thusly earning the title. Archeologically, records indicate that horseracing began as early as the days of Babylon, Syria, and Egypt. Both chariot and mounted horses participated in the ancient Greek Olympics 648 B.C. Harness racing is famous in Australia, New Zealand, and eastern United States. It is even more popular than thoroughbred racing in parts of Europe. Endurance racing involves Arabian horses and is popular in many American states, Europe, and the Middle East. 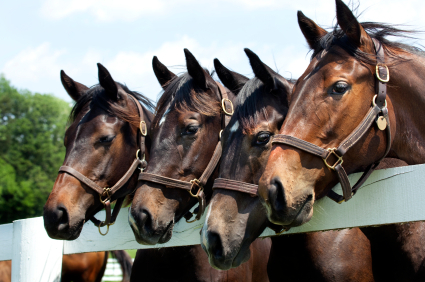 Different types of racing concerns involve different breeds of horses. Monday, November 26th, 2012 at 3:04pm. 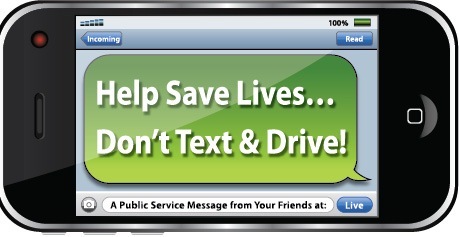 In the state capital of Tallahassee, Republican Senator Nancy Detert, Venice, offered up the measure (SB 52) that would ban drivers from manually typing or reading texts, emails or other electronic messages while operating a car last week in the in the Senate. It calls for the offense to be what is known as a “secondary offense”, meaning that officers could only ticket people for texting people while driving if they have stopped them for some other traffic violation. Hypothetically, if a police officer sees someone texting, they cannot pull them over, but if the police officer sees someone speeding or running a stop sign and texting, they could pin on additional charges to the speeding or running the stop sign violation penalty. Wednesday, November 21st, 2012 at 4:48pm. 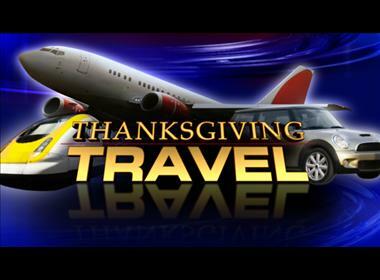 Nearly 44 million people in the United States will travel this Thanksgiving week. If you have tried to plan a summer trip with the family, you have already had a taste of what can be expected. This holiday, attempting to find seats together and affordable airfare to your destination may prove to be quite challenging! For Thanksgiving and beyond, planes are packed and airfare is up. WARREN BUFFET predicted it… HOUSING RECOVERY FIRMLY TAKING ROOT! Monday, November 19th, 2012 at 12:03pm. Last year Warren Buffet predicted, we will come back big time on employment when residential construction comes back.” According to the H.U.D. and U.S. Census Bureau there was a 5.7% increase in the number of newly built single-family homes in the United States. This is the fastest pace since April of 2010, when first time homebuyers hurried to take advantage first time homebuyer tax credit opportunities. Friday, November 16th, 2012 at 11:20am. Thursday, November 15th, 2012 at 5:16pm. It sounds like a dream come true, a community with breathtaking ocean or river views and genuine small town friendliness. This actually exists in Tequesta, Florida. 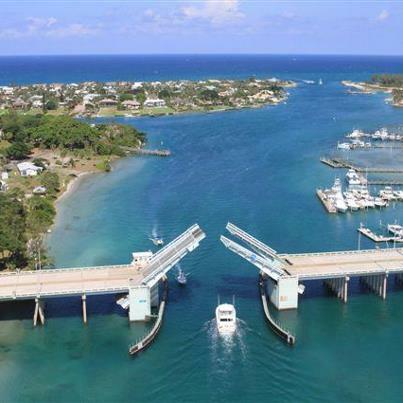 The Village of Tequesta is a boater’s delight! Tequesta is known for its scenic and relaxing lifestyle on the water just north of Jupiter. Across the scenic Jupiter Inlet and graceful Loxahatchee River is the quaint Village of Tequesta. This is where people have flocked to quietly raise their families, or retire and enjoy life peacefully along the waterways. Thursday, November 15th, 2012 at 3:22pm. Palm Beach resident, Celebrity Apprentice star and former Republican presidential hopeful Donald Trump signed the contract Nov. 15 on The Ritz-Carlton Golf Club & Spa in Jupiter. The deal, in the works for months, is the business mogul’s first foray into northern Palm Beach County. Trump famously owns The Mar-a-Lago Club, a gorgeous piece of Palm Beach property that spans the width of the island, as well as Trump International Golf Club in West Palm Beach. In June, he acquired the iconic Doral Golf Resort & Spa in Miami -- home of the legendary “Blue Monster” links. Tuesday, November 13th, 2012 at 11:49am. sound. The group is celebrated as an “18th century rock band” and is one of the biggest selling adult contemporary new age music groups of all time. 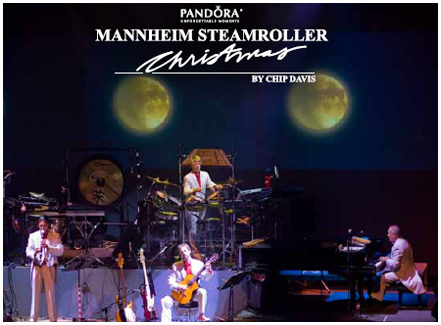 Mannheim Steamroller has sold over 40 million records, 20 million in the Christmas genre alone! www.manheimsteamroller.com.